Snappii has gone through many changes in 2017. Now that we’re at the mid-way mark, we finally feel like it’s time to start summarizing all the extensive upgrades we’ve given to our products – some of which you won’t find from any other app company, big or small. Apps built on the Snappii platform have the unique quality of being able to be customized on Snappii’s platform. The system, which is open to the public via Snappii Labs, allows our developers to manipulate the app to do virtually any job. Snappii has a myriad of apps available on both the app stores, which can be plugged into this system and modified down to the font. 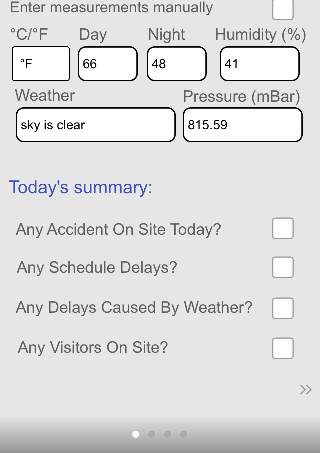 The Construction Daily Log was one of our original apps, and the first one to get popular by a long-shot. Over the years, it’s gone through many transformations, some of which were better than others. But, we’ve been receiving feedback, putting it into action, and analyzing the results, and we firmly believe that this is the best version of our product yet. 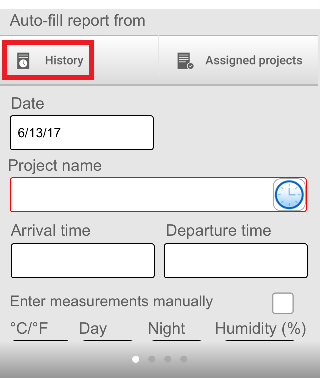 For starters, the history feature is a great new addition to the kit. 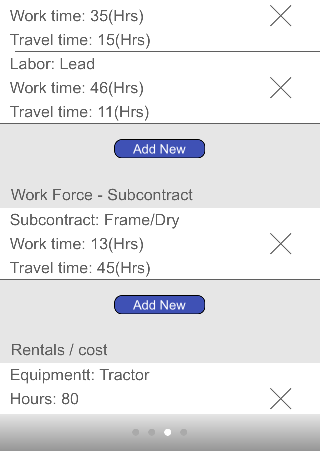 This means if you need to assign multiple, similar work orders to the same employees, you can cut the amount of time it takes in half. If we scroll a bit further down, you can see we also added a new weather feature that uses your phone’s GPS capabilities to pre-fill all of the information. You also have the option to list off if there’s been some sort of delay for the day. The final report will have this information relatively close together, which is why we separated every section per-screen. In the next screen, you’ll be able to specify the details of the incident. There’s two options for capturing details. One can be done by simply clicking on the box and typing, as you would a normal window. However, if the user has their hands tied and can’t really type (we hear gloves are a pain to type with), they can just press the mic button and speak. 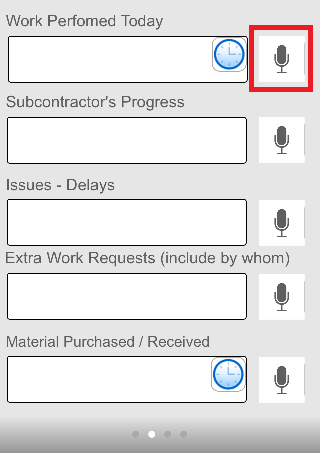 The program will automatically change the words to text, which will still show up on the final report. Yes, your phone can do that. 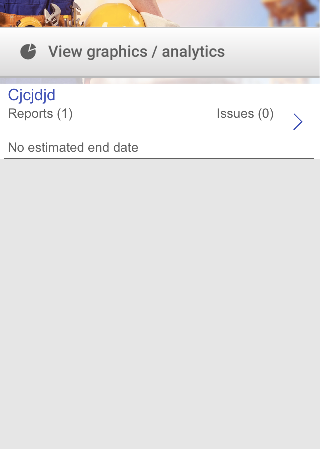 Another upgrade to the old CDL is that you can choose who you send the report to, and the app will also keep a history of those names for you. We’ve tried to minimize the amount of typing all throughout the program. 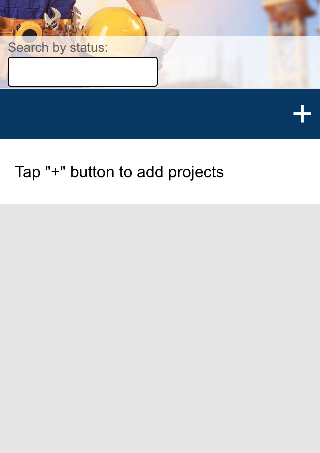 Probably the most useful addition, though, is the new “Project Manager” view. This allows you to see all the moving parts within the app at a distance. You can check on your superintendent list, which allows you to specify your superintendents by name, company and email of your contractors. Have too many and don’t want to write them all into your phone? Download the sample Excel document and plug your employees into the labled boxes. Then up-load it back into the app and your whole list will be there waiting. My projects allows you to go back and see completed projects, meaning all your invoices are in your pocket, and not crowding up the main office. 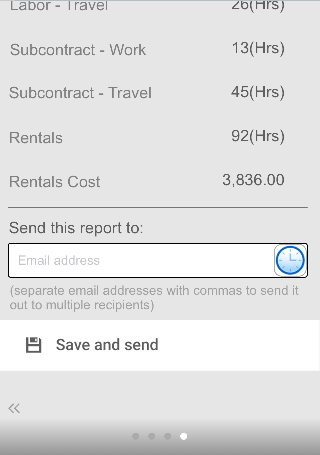 If you ever need to print one of the invoices, you can wirelessly print with a Wi-Fi enabled printer in your vicinity (most printers these days have Wi-Fi if you didn’t know). 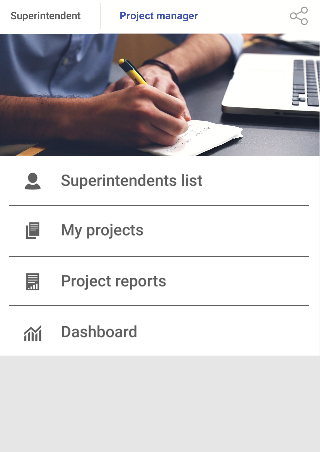 Project Reports will give you live-updates on projects as they come. If someone changes so much as a decimal, you’ll be informed right away. The last one, Dashboard, has been a highly requested feature as well, allowing the user to quickly tap in and out of their projects to see, at a glance, where all the moneys going. There’s also the option for pie-charts and fancier graphs if that’s what you’re into. 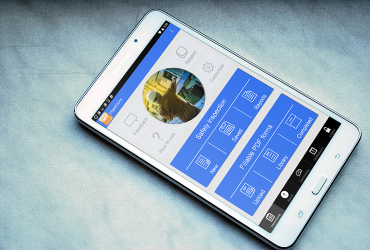 Remember, all Snappii apps can be fully customized to fit your needs. 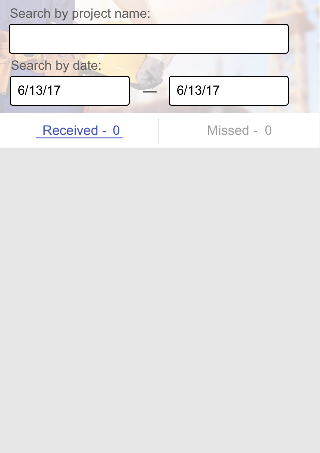 If you like what you see in the Construction Daily Log app, but would still change a few features, feel free to reach out to our Support team and we’ll point you in the right direction to realizing your app. You can contact us anytime at support@snappii.com. This entry was posted in Blog and tagged apps by Steven Rovito. Bookmark the permalink.